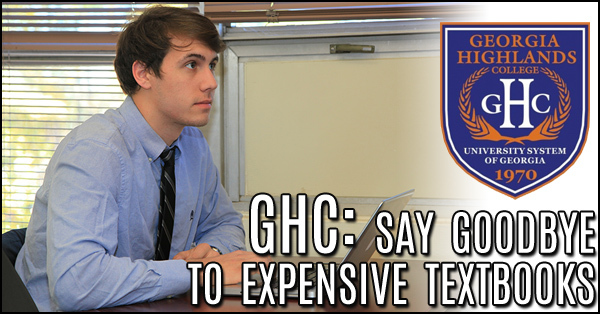 GHC tells students to say goodbye to expensive textbooks with recent switchover to free Open Educational Resources. 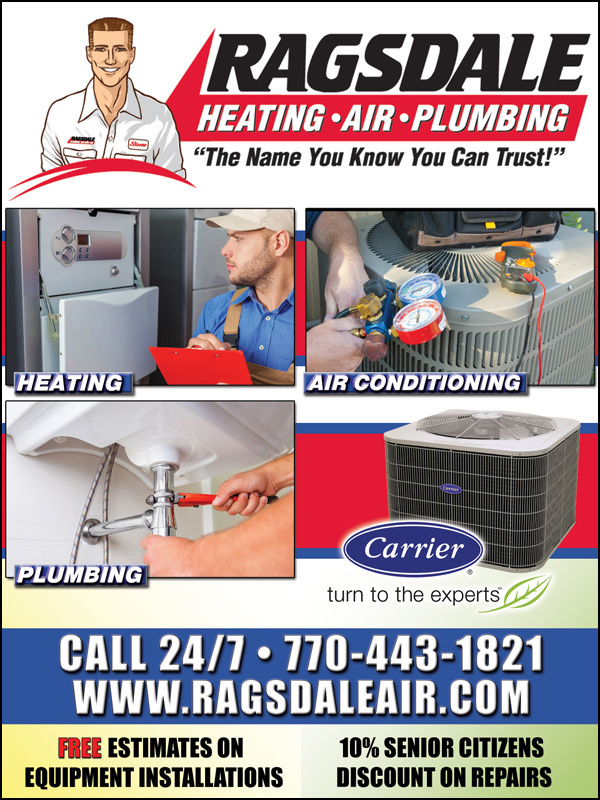 Say so long to those expensive textbooks, says Georgia Highlands College. 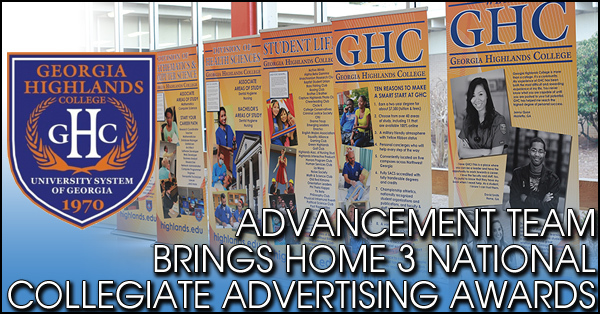 Almost half a million dollars’ worth of student savings was yielded for Fall 2015..
Georgia Highlands College was named among the top in the nation in the 2015 Collegiate Advertising Awards program. The Collegiate Advertising Awards (CAA) is an elite program recognizing higher education organizations for excellence in communications, marketing and advertising. 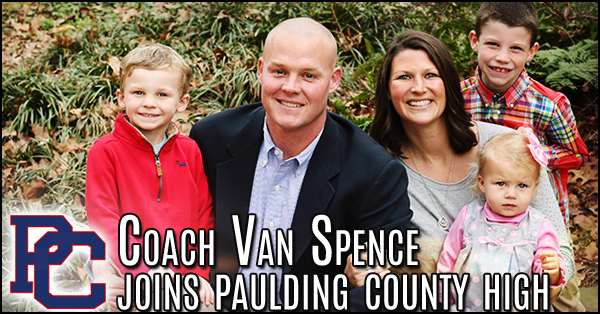 Coach Van Spence comes to Paulding County High School from McEachern High School where he has spent the last 14 years. 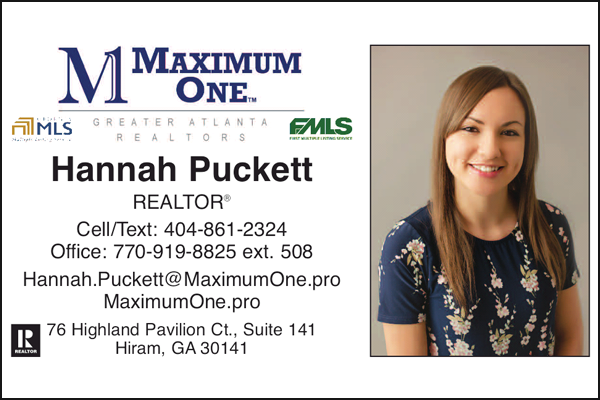 A native of Calhoun, GA and a graduate of Kennesaw State University, Coach Spence is excited about joining the Paulding County family. There were only 7 students in the Georgia Highlands African American and Minority Male Excellence (GHAME) initiative on one campus in 2009. 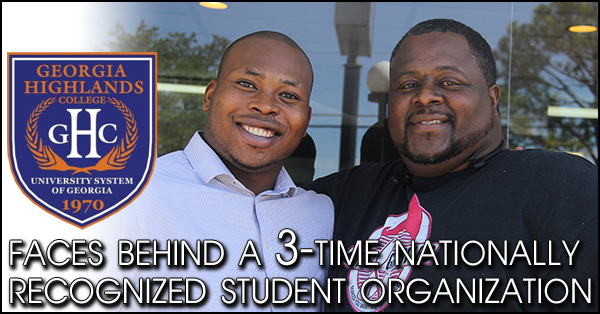 GHAME grew over the years and eventually established its own Brother 2 Brother (B2B) student organization with over 120 students on all five of GHC’s campuses. 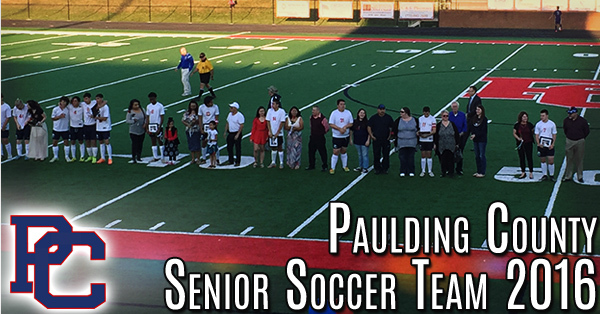 Paulding County Senior Soccer Team for 2016. 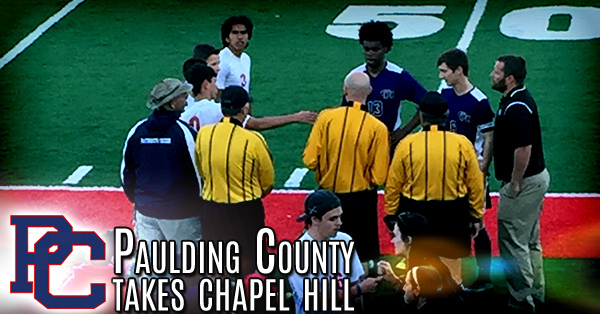 Exciting Night for the Paulding County Mens Soccer last Tuesday as they took on Chapel Hill. The JV team beat Chapel Hill 4-0 with goals. 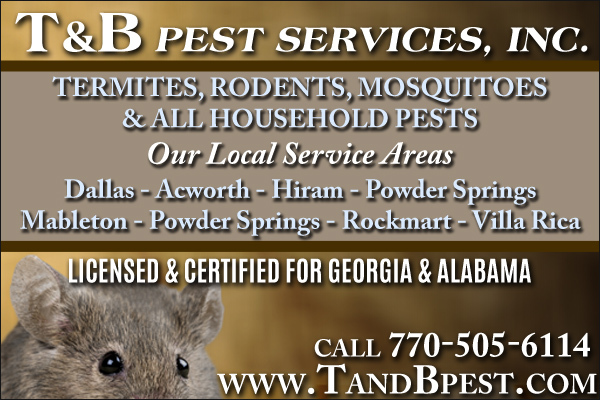 Erica Eades a Junior at East Paulding High School. 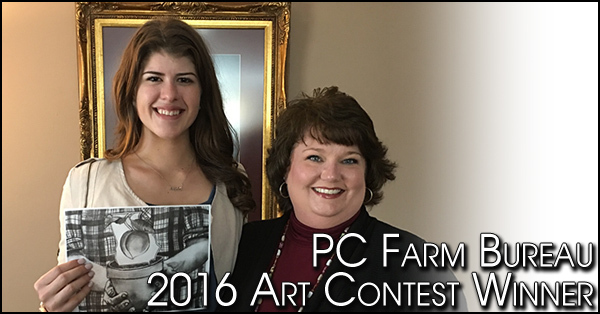 Erica's creation of "Working Hands in Georgia" drawing won the $100 dollar prize and has been sent on to Georgia Farm Bureau to see if it will win on the state level and be the cover art for the 2017 GFB Art Calendar. 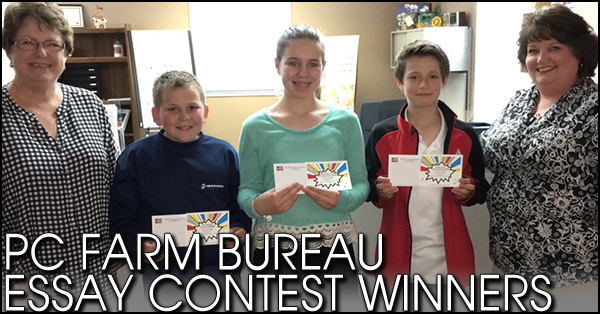 PAULDING COUNTY FARM BUREAU ESSAY CONTEST WINNERS. It is predicted that our world population will reach 10 billion in 2050. As our world population continues to grow, the challenge for ensuring an adequate food supply while preserving our resources increases. 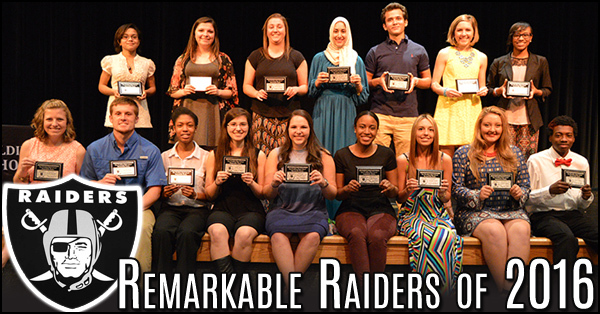 East Paulding High School honored the Remarkable Raiders for the class of 2016. These students were selected from several candidates in their senior class and were deemed by a committee to be “remarkable”. 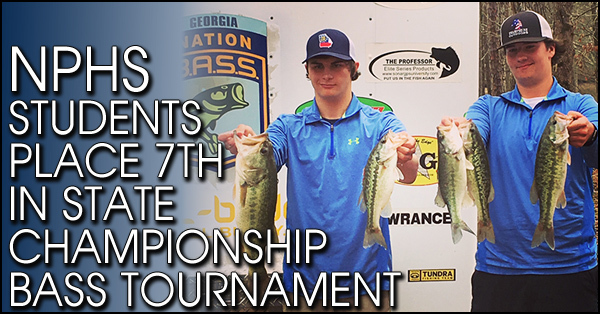 Turner Smith and Christian Thomason recently qualified for the High School State Championship Bass tournament. There 7th place finish out of a field of 58 boats. 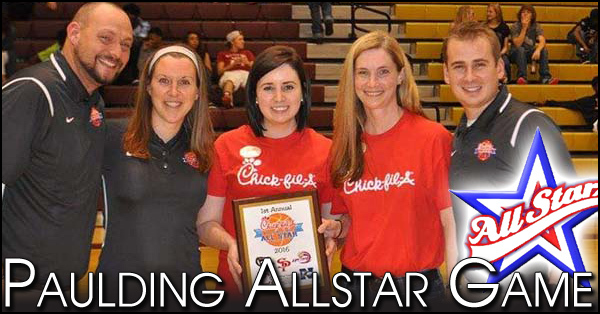 Paulding County’s first All-Star Basketball Game was held this past Saturday at South Paulding High School. The games, organized by South Paudling coaches Gil Davis, Kelly Nye-Hickson, and Kip Dyer, were a hit, both with the seniors that participated and the crowd who came to watch. 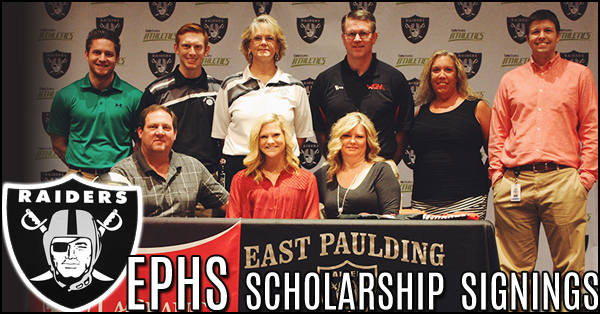 East Paulding High School Student Meagan Walker, Signs with Lagrange College for Volleyball. 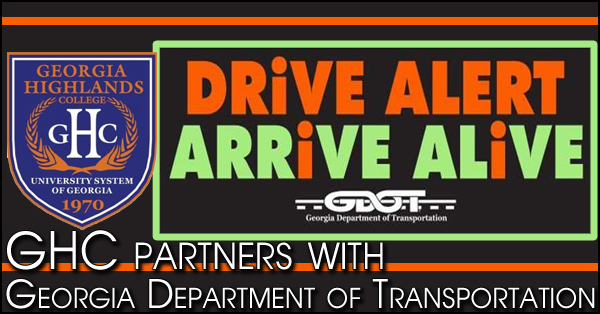 Georgia Highlands College has partnered with the GDOT in a statewide safety campaign called DriveAlert Arrive Alive. 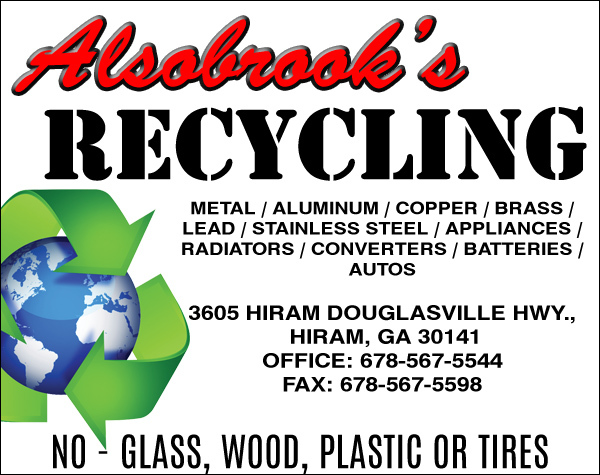 GHC will be hosting GDOT at each of its five campuses. 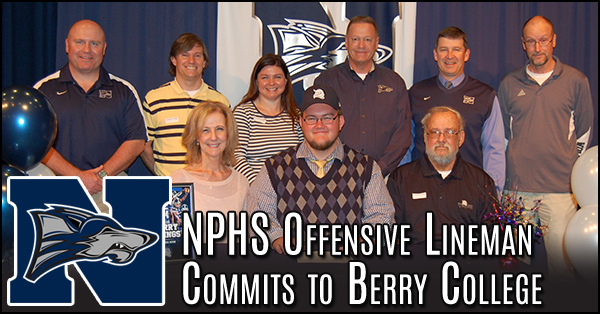 North Paulding Offensive Lineman Commits to Berry College Evan Cave, Offensive lineman for North Paulding High School, committed to Berry College at a Signing at the high school on Friday, March 11.